"These clippers are fantastic! They cut nice and smooth and the power is amazing. They last a while cordless and are very lightweight." 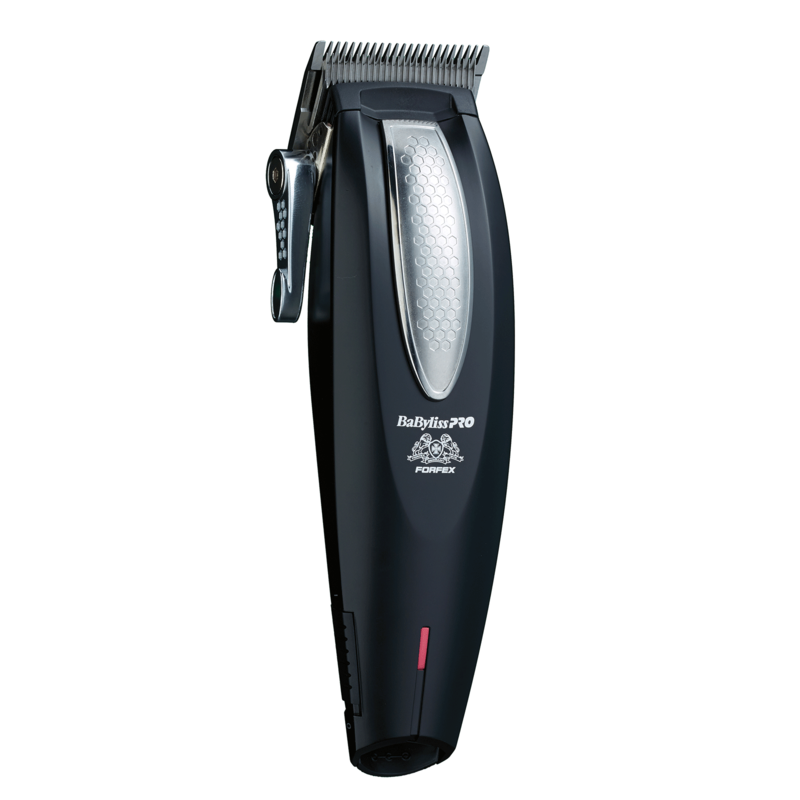 "This clipper is a good one only down fall is my lever broke off I only had these for a month n half"